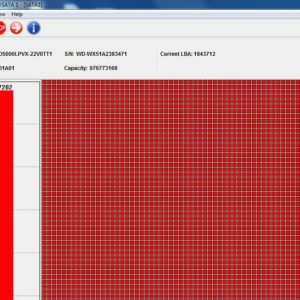 Dolphin Data Lab has recently set up Vietnam reseller-SUA HDD to offer more localized and professional sales and technique support to the local Vietnam clients. 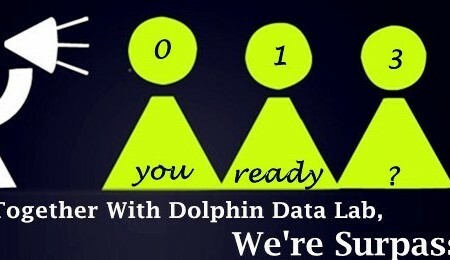 Dolphin Data Lab has been selecting all resellers and partners based on the existing user group. The reseller must be firstly Dolphin users, then they must use our tools, practice with our tools and like our tools. 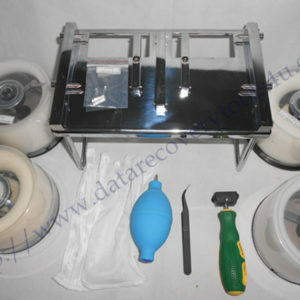 Our Vietnam reseller-SUA HDD has very good experience in hdd refurbishing and data recovery and they have used our DFL series hdd repair tools and data recovery tools for a long time and they have achieved a big success with our tools and now they have decided to help more local Vietnam users to get Dolphin data recovery tools.